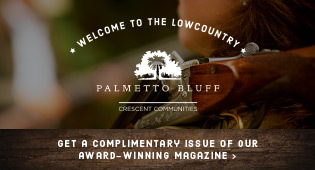 Hilton Head Magazines: CH2/CB2: Cake! Today I would like to talk about cake. Specifically, the amazing cake that Sheri Davis made CH2 for our 2nd Birthday party at Wild Wings last Thursday evening. I never knew someone could do so many creative things with cake. Check her out!